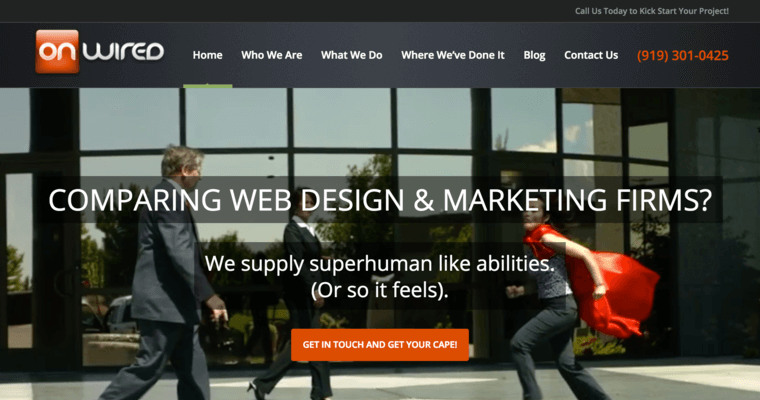 OnWired, LLC is a full-service, web design and development firm, specializing in application development, online marketing, web design, and web development. They are dedicated to help their clients grow their business and overall presence on the web. 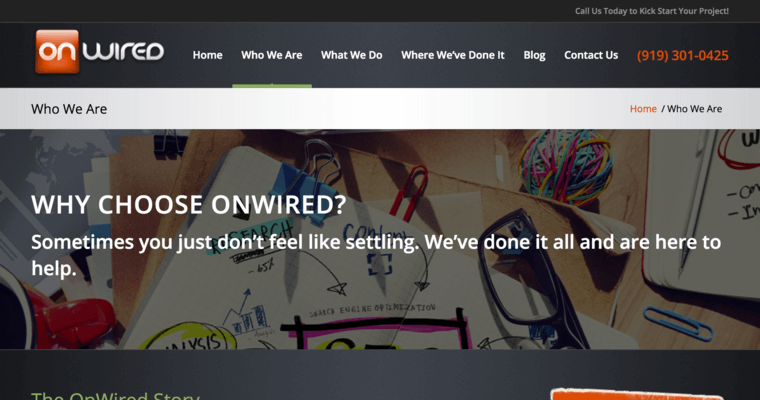 OnWired’s designers work hard to create aesthetic web pages that provide great content and draw quality traffic. They take pride in creating advanced, custom websites while carefully listening to their client’s ideas, plans, and goals. OnWired also handles Pay-Per-Click, SEO, and Google analytics for their clients. They perform website audits in order to share their industry insights, providing a personal touch to consulting. 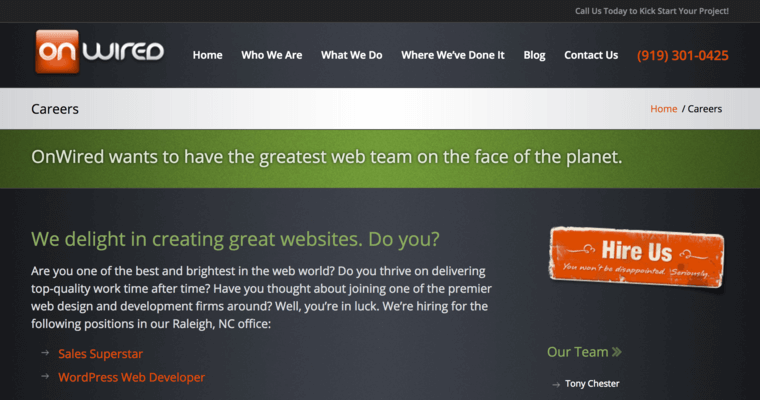 OnWired, LLC is located in Raleigh, North Carolina.